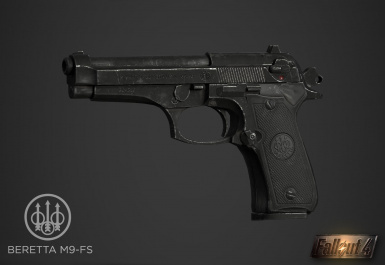 A high-quality Beretta M9/92FS pistol featuring loads of colors, high-tech modifications, and unique legendaries. All new meshes, textures, and sounds. 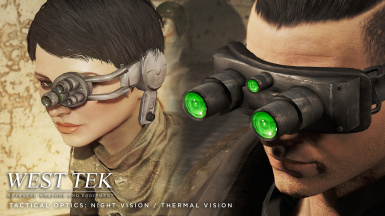 Designed to be viable for a full play-through. 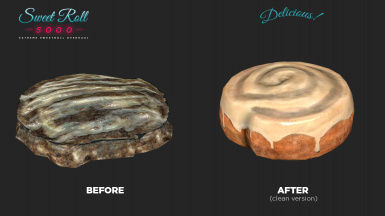 Replaces the sweetroll and birthday sweetroll with brand-new handmade meshes and textures, and gives the birthday variant its own color with 3D candles. Clean and gross options available. 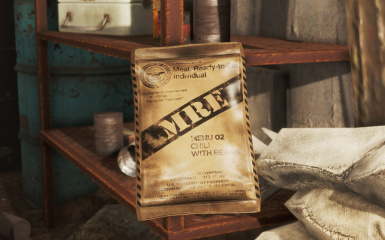 Pre-war MREs in 14 flavors featuring brand new meshes and textures. Supply caches at military bases, and injected to vendor lists. Warby Parker "Griffin" model eyeglasses and sunglasses available in 6 colors, dark or clear lenses. Created as a 3D modeling exercise, these are the sunglasses I actually wear! 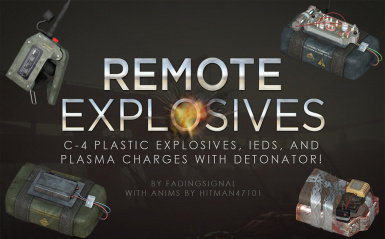 Adds familiar C-4 and three other new explosive types with new meshes, and a working remote detonator with new animations, giving you you the ability to make explosives more tactical or blow up your enemy's pants from afar! 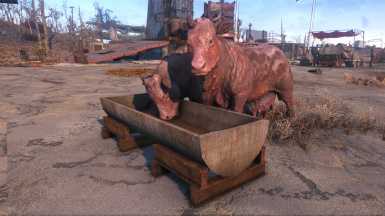 Allows you to skip the long ride back to Nuka-World once you've already been there. 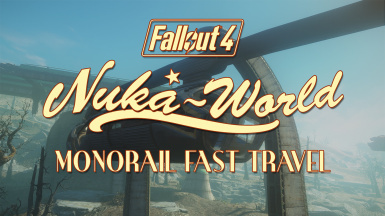 Activating the controls gives you the option to fast travel to the arrival station OR select the normal long ride. 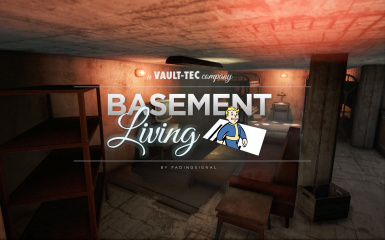 Extremely simple mod. 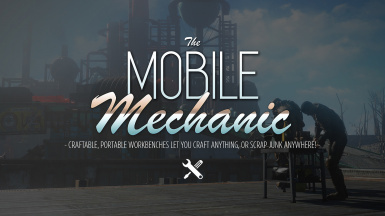 The Mobile Mechanic adds a craftable, portable workbench, which allows you to do any kind of crafting anywhere, including the ability to scrap junk into its core components, and even a mobile Power Armor Station! 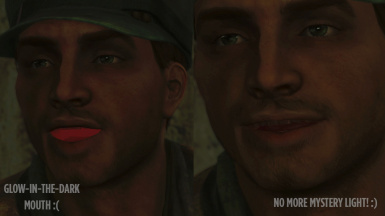 Ever notice when it's dark that the inside of NPC / Player's mouths glow red even if it's pitch black? This finally fixes that. Extremely tiny fix. 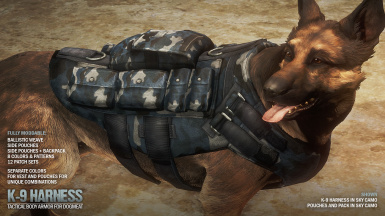 New modular body armor with new meshes & textures for Dogmeat, designed after modern Military and Police K-9 gear. 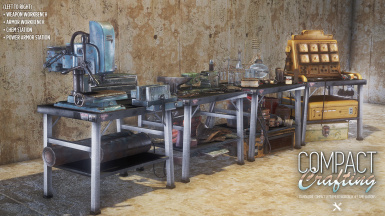 Craftable side pouches, backpack, ballistic weave, faction patches, and various colors and patterns customized at the standard workbench. Lots of options! 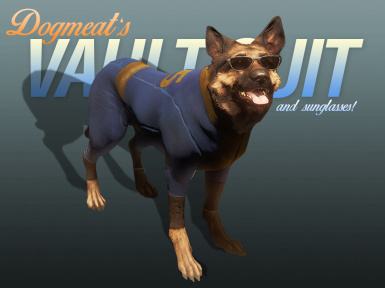 Vault Suits for Dogmeat! 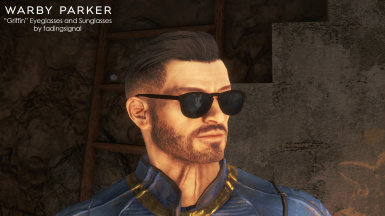 All Vault numbers, and bonus sunglasses. Quick little mod for the lulz, the keks. 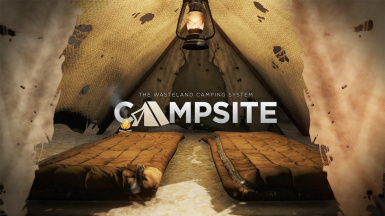 Campsite is a simple, lightweight camping mod that adds craftable / carryable tents, sleeping bags (new HD textures! 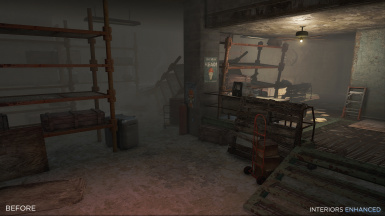 ), dog beds, fires, lanterns, and cooking pot, each with their own unique dynamics, sounds, interactivity. 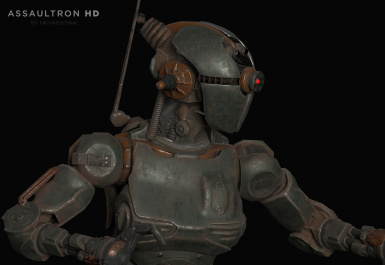 Simple enough for light play, detailed enough to make you feel involved. 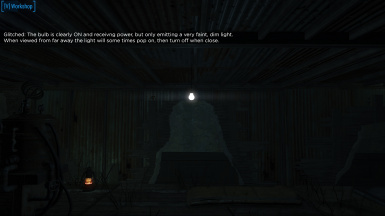 Ambient light power and fog brightness inside all interiors reduced by 60%, without touching any directional light sources whatsoever, keeping lighting 100% true to vanilla except for those dark corners and unlit areas. Subways are actually dark and scary! Not just a filter, actual light data has been altered. All-DLC covered. Fixes the problem where light bulbs receive power fine, but are extremely dim and dull white. Mesh replacer. 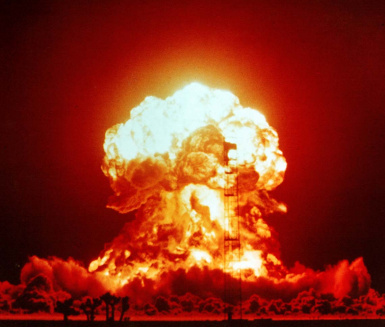 Adds a simple radiation hazard to Fat Man explosions, like every other nuclear explosion in the game, and previous Fallout games. I don't know why this was left out!